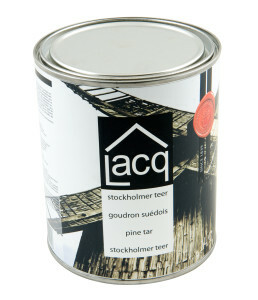 Obtained by pine carbonization, Swedish Tar was used in Scandinavia for centuries to protect and preserve boats, landing stages and wooden everyday tools. In addition to the protection of the wooden structures against the rot, the natural tar is also slightly antiseptic. The pine tar is a blackish brown viscous liquid, containing neutral oil, resinous and fatty acids. 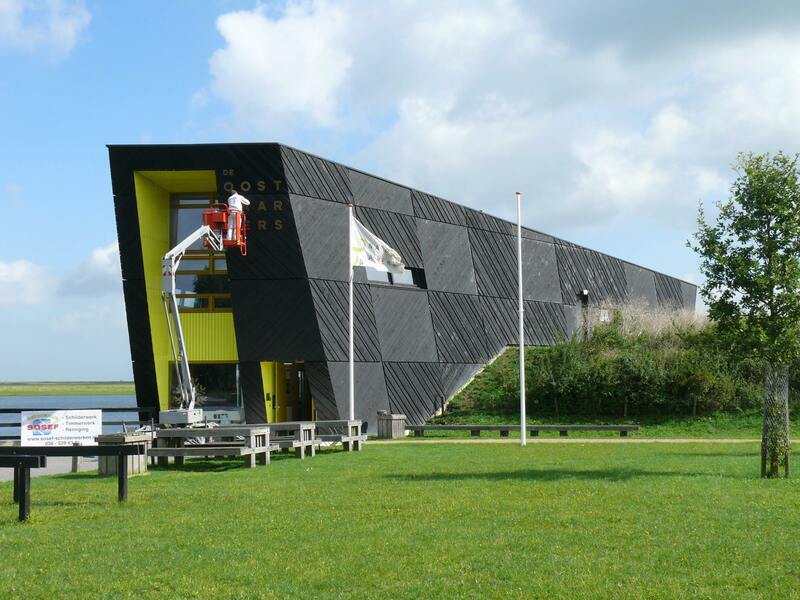 The resin contains wooden protective substances against the rot, the insects and so on. It penetrates deeply into the wood and prevents drying and cracking. Indeed, dried and cracked wood, easily permeable to water, quickly generates decomposition and moulds. By preventing drying, you avoid the rot. The tar can be applied on all woods, without track. It does not blister, does not flake. The pine tar oil is the protection of the wood created by the nature itself, completely natural, harmless for the environment and 100% biodegradable. Traditionally cooked product consisting of natural waxes, resins and oils for a superb protection of your outdoor woods, Lacq Natuleum remains flexible for a long time, penetrates very well in most types of wood and has an excellent moisture-resistant ability. It has a natural deep brown/black colour. Because Natuleum contains no VOC, consequently there is no loss by evaporation and 100% of the material remains on the wood after drying. It is also an excellent water repellent. Recommended for an application on types of outdoor wood against penetration of the water and the rot, it can be applied to the wooden posts, wooden claddings, barriers. By filling holes and cracks with Natuleum, you offered to your wood a perfect prevention against rot. – For semi-underground or underground woods, we recommend you to use Pine Tar Oil. For woods exposed to weather, we advise you Natuleum. For more details, please have a look to our technical data sheets.